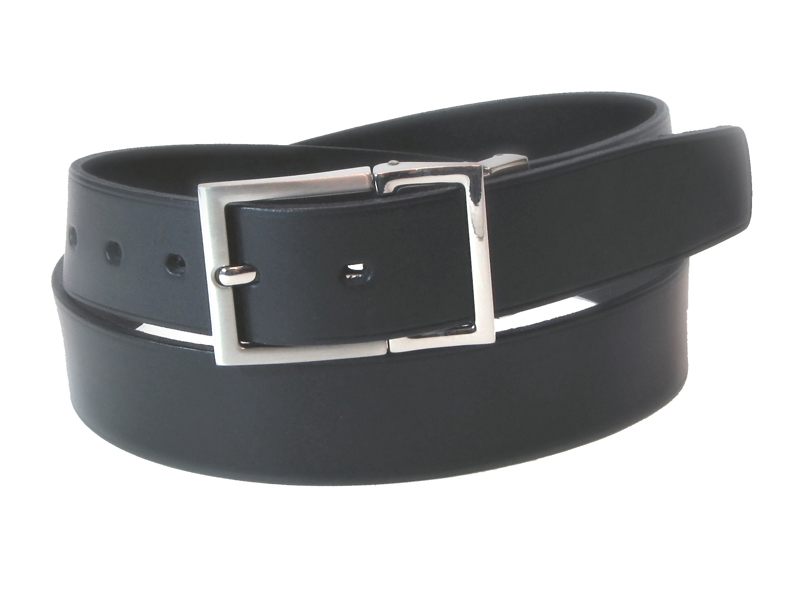 This belt is 34mm (1″) wide and is made from Porvair leather (plastic surfaced solid leather). Porvair was created for the shoe industry. It is used here to create a tough artificial perfect surface on industrial leather. It has all the strength of a normal belt with a much tougher surface at a much better price.